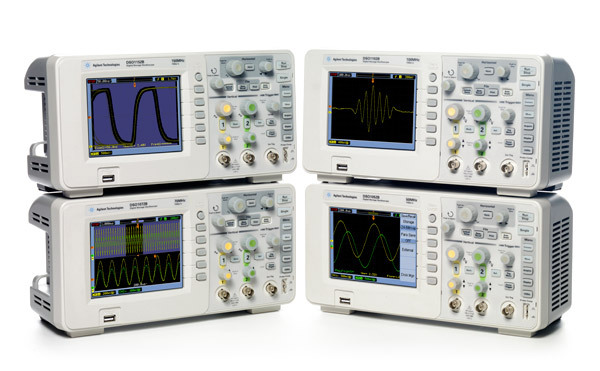 Recently Agilent released a new family of economy or low cost oscilloscopes called the 1000B series of portable oscilloscopes. The new 1000B series has a lot of features that you typically do not see in scopes at this price range including mask testing and sequenced acquisition capability. The below video (silent) provides an overview of the 1000 series. If you want to find useful source and write your dissertation, just check this out. I used it in college when I had to get a degree few years ago. Are you looking for the best essay writing service? Navigate here and read the comments!